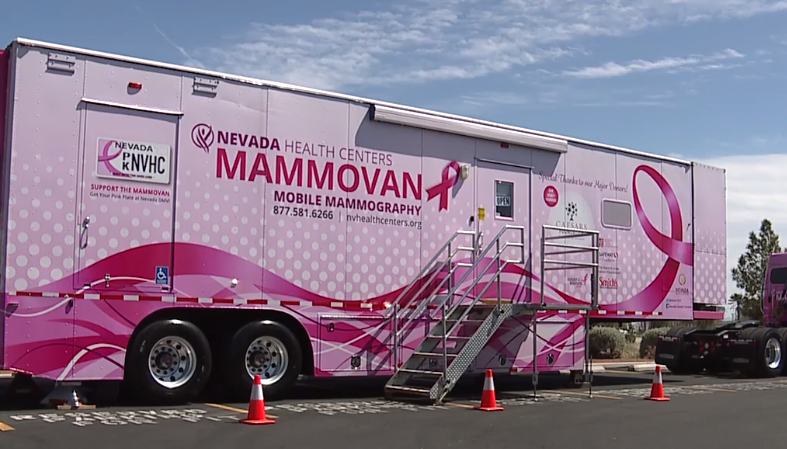 Nevada Health Centers operates more than 17 health centers throughout Nevada, including a Mammovan. About Nevada Health Centers (NVHC) NVHC is a non-profit, Federally Qualified Community Health Center (FQHC) dedicated to providing access to quality health care throughout Nevada since 1977. NVHC operates more than 17 health centers throughout Nevada, that include three mobile programs, the Ronald McDonald Care Mobile, NVHC Mammovan, and the Nevada Children’s Health Project plus a Visiting Nurse Program in Lockwood. General information about Nevada Health Centers is available on the company website at: http://www.nvhealthcenters.org .